Our client list is as diverse as it is numerous. Over the years we have worked for many well known corporate clients and everyday individuals alike. There are many sign companies to choose from today. Before you decide how to spend your hard earned advertising dollar, ask yourself, "Can this company professionally represent my business both creatively and technologically or will I get a board with letters stuck on it?" Our unique abilities are why architects, builders, designers and corporate clients consistently rely on our knowledge and expertise to solve their visual communications needs. Our portfolio reflects a broad range of business. 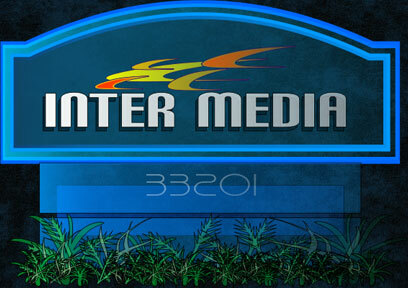 If you feel it's time to enhance your companys image, we hope you will consider Skywatch Signs.